OMG Posters! 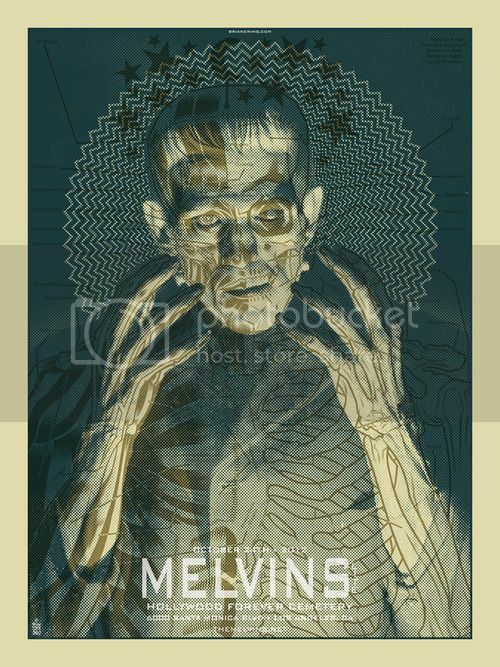 » Archive Brian Ewing's Melvins Lite Poster - OMG Posters! Following his very successful Swans poster, Brian Ewing just released this new one for Melvins Lite. It’s an 18″ x 24″ screenprint, has an edition of 100, and costs $30. Don’t miss it. Visit BrianEwing.com.